​Crystal Palace are among the Premier League teams believed to be interested in signing Queens Park Rangers youngster Eberechi Eze and have reportedly sent scouts to see him in action following his blistering start to the season. Capable of playing on either wing or down the middle, Eze is a highly versatile player who has scored in his last two matches for the Rs and is also interesting ​Tottenham, ​Chelsea, ​Liverpool and ​Manchester City. ​The Eagles are among a number of ​Premier League sides interested in signing the former ​Millwall youth academy star and could have an advantage of their superior rivals given their likelihood of giving the player first team football. Roy Hodgson's side have often been branded a one man team and could do with another attacking talent besides talisman Wilfried Zaha. 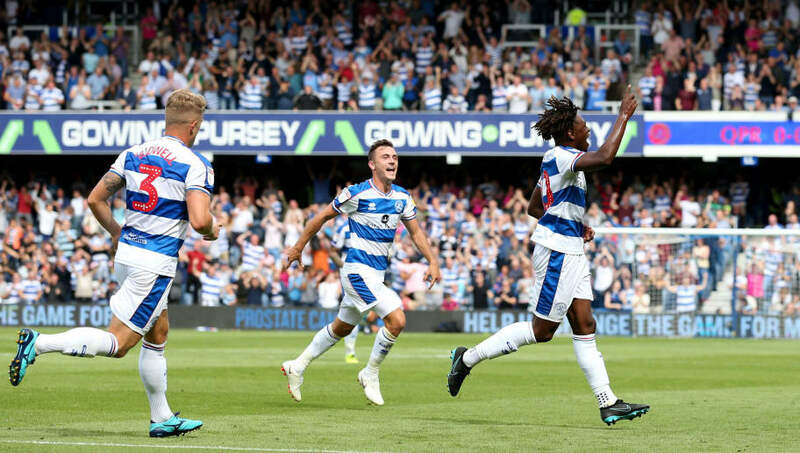 Speaking as a pundit via the Evening Standard following QPR's ​Championship win over Millwall, former Hoops striker Jamie Mackie lavished the youngster with praise, stating: "He has got undoubted quality. Meanwhile, fo​rmer Spurs manger Glen Hoddle has said that the north London side should make signing Zaha their top priority. The former England striker claimed that Spurs could take the Ivory Coast international to the next level and that he's ready to make the step up again after previously struggling during an ill-fated spell with ​Manchester United earlier in his career.